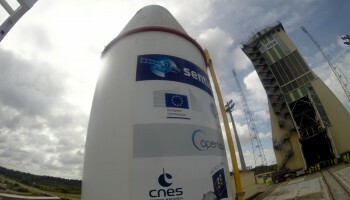 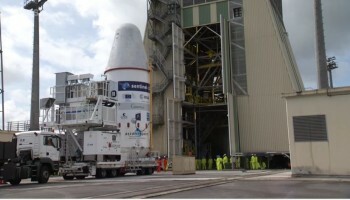 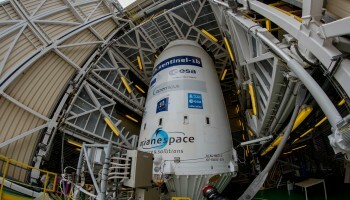 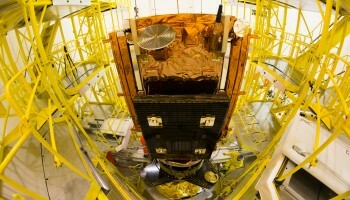 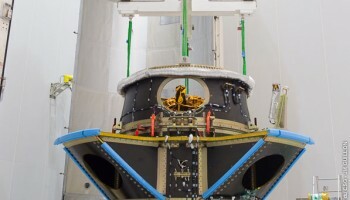 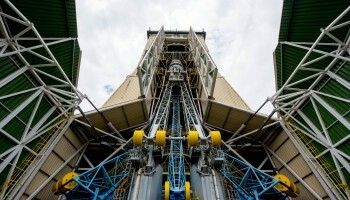 Video showing the final steps before Sentinel-1B was rolled out to the launch pad. 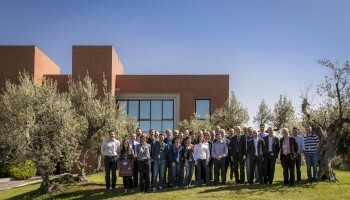 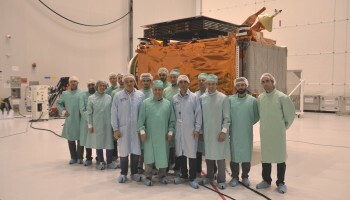 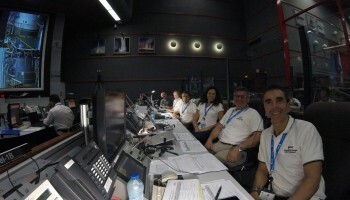 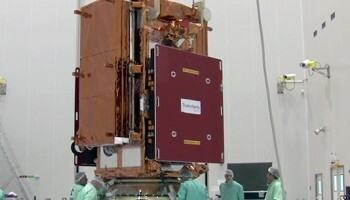 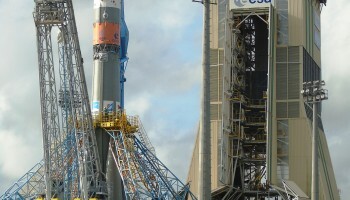 The Soyuz rocket also carries three CubeSats developed by teams of university students through the ESA’s Eductation ‘Fly Your Satellite!’ programme. 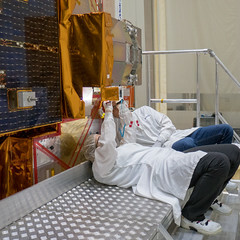 Video about how Sentinel-1B will join its identical twin, Sentinel-1A, in orbit on 22 April.